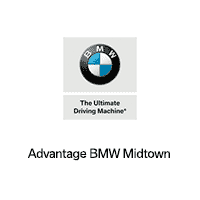 2013 BMW X5 ONLY HAS 75,774. 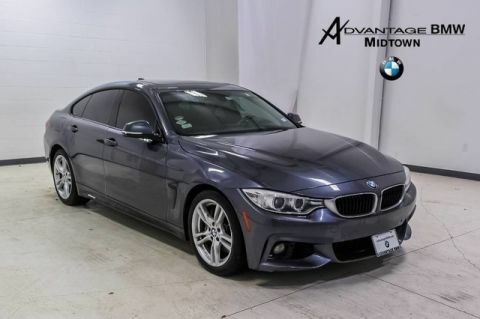 INCLUDES PREMIUM PACKAGE, HEATED FRONT SEATS, DARK BURL WALNUT WOOD TRIM, AND MORE... CALL 888-685-7158 TO SCHEDULE AN APPOINTMENT TODAY !!! Your buying risks are reduced thanks to a CARFAX BuyBack Guarantee. 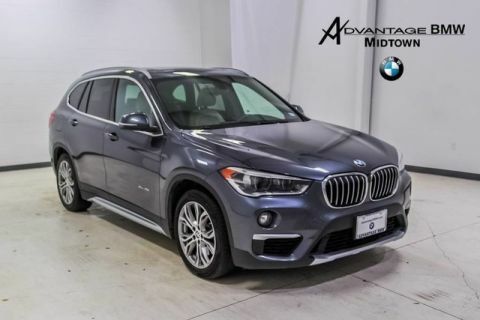 Treat yourself to an SUV that surrounds you with all the comfort and conveniences of a luxury sedan. 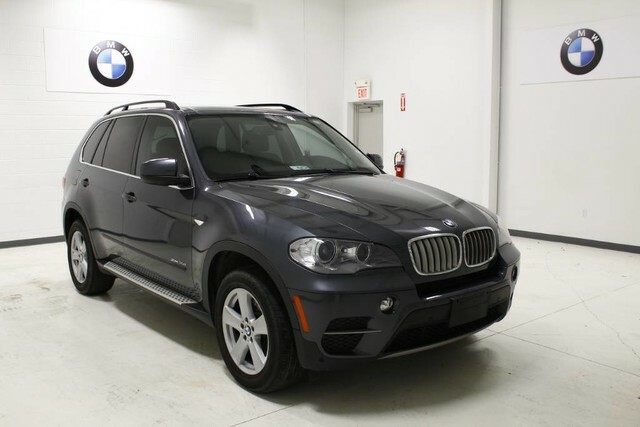 This BMW X5 xDrive35d is for the discerning driver who demands the utmost of his vehicle. 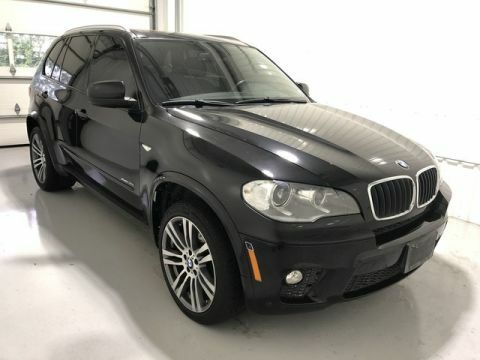 When driving an all wheel drive vehicle, such as this BMW X5 xDrive35d, superior acceleration, traction, and control come standard. We look forward to seeing you soon! Please call us for more information.